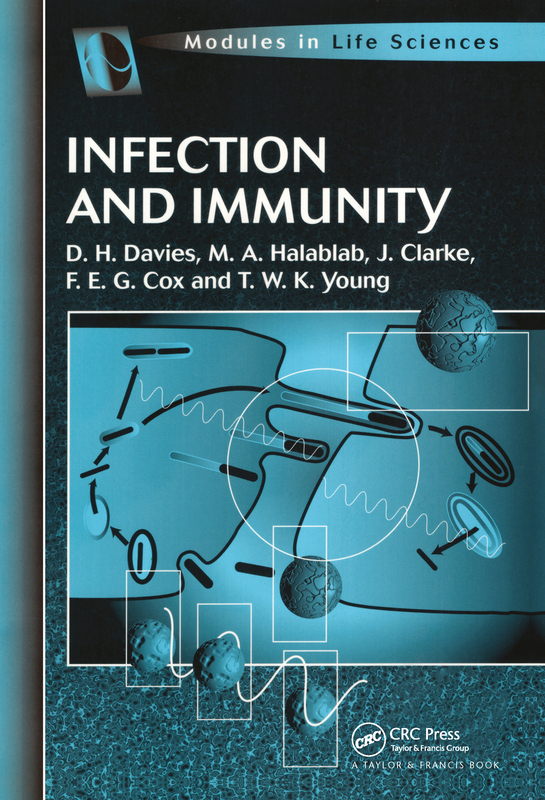 This concise text explores the interactions between pathogens and the immune system. Taking a disease-based approach, it explains how micro-organisms adapted to growth in human hosts can evade the immune system and cause disease. The opening chapter overviews the innate and adaptive immune responses to microbes. Subsequent chapters are specific to particular pathogens, beginning with their biology and leading on to illustrate mechanisms of adaptation and ensuing consequences. Each of these chapters ends with a summary, review questions and further reading lists. Summaries, review questions and further reading make this book suitable for self-directed study. Infection and Immunity is ideal for any undergraduates taking a course that explores the interaction between pathogens and the human immune system. 1. The Immune System 2. Bacteria 3. Viruses 4. Parasitic Infections 5. Fungi 6. Vaccines.